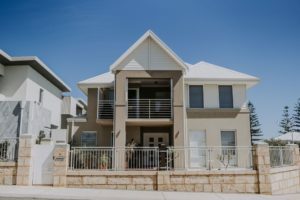 Live the dream in this gorgeous, immaculately presented 3 x 2 double storey home overlooking the Marina. 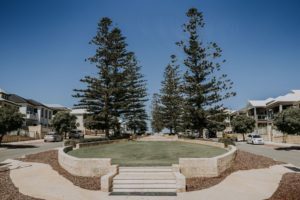 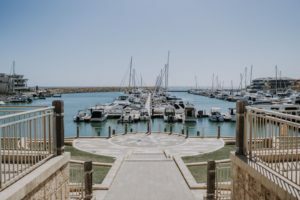 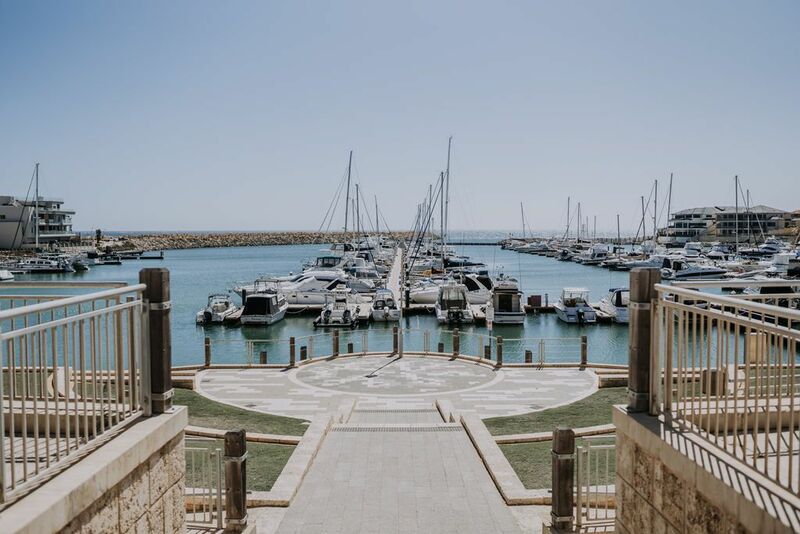 Take advantage of the wonderful ocean & Marina views and proximity to all the Marina facilities with the Indian Ocean Brewery, bars, restaurants and cafes right on your doorstep. Gorgeous Claytons beach is just a short stroll away. 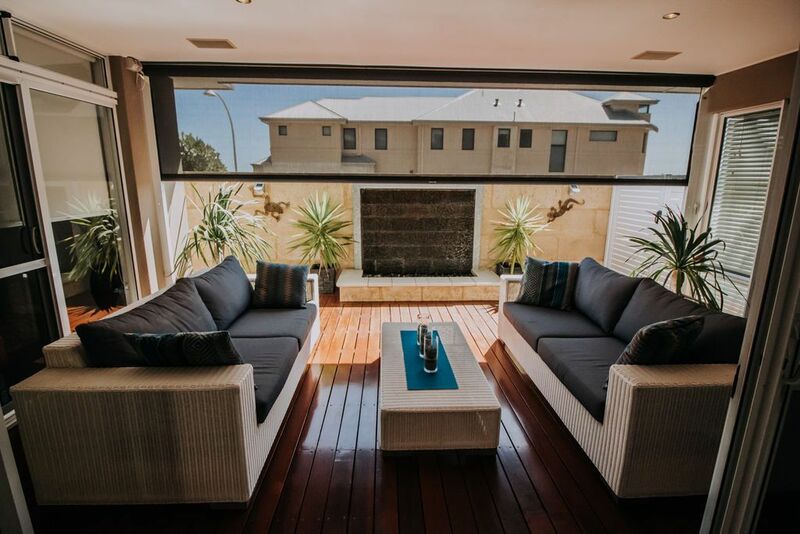 This home offers Harbour side living at its best. 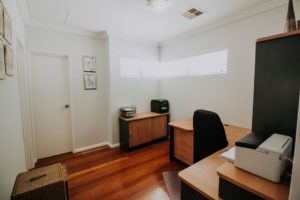 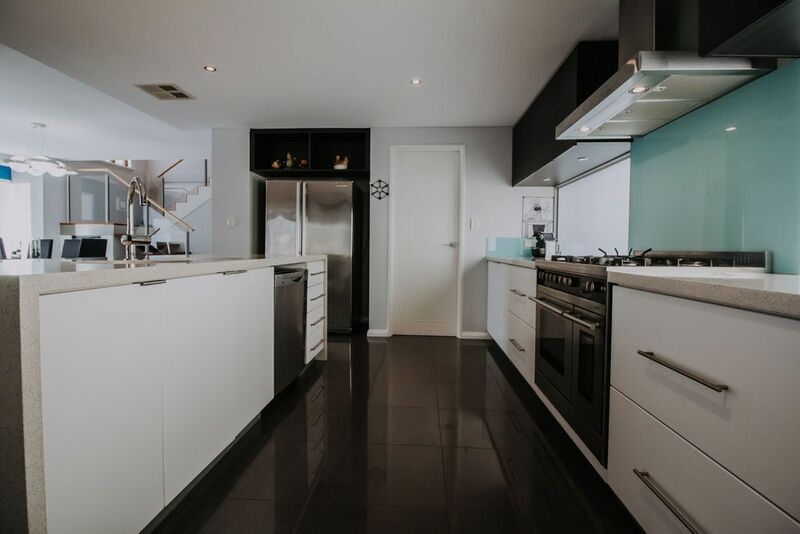 This wonderful low maintenance home is ideal for anyone looking for the relaxed lifestyle and you’ll be impressed by all the high-quality finishes throughout. Porcelain tiled flooring flows from the double door entry with intercom through to the open plan dining room (with built in wine fridge) and spacious family living area. 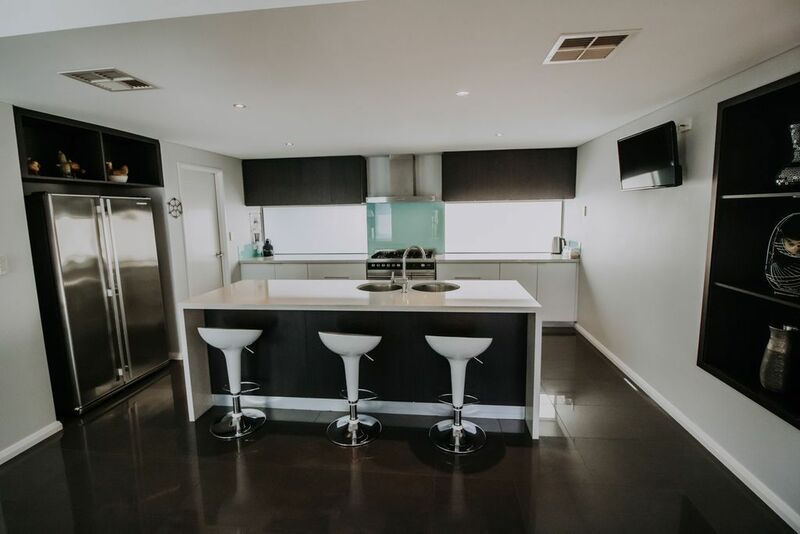 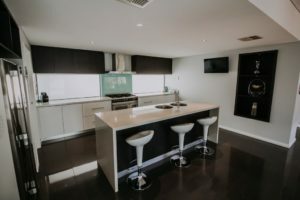 Also opens onto the fabulous chef’s kitchen has stone bench tops, breakfast bar, glass splashbacks, ample bench and cupboard space, stainless steel appliances including freestanding Baumatic stove with gas cooktop & electric oven, stove extractor, space for dishwasher, double fridge recess with plumbing and walk-in pantry. 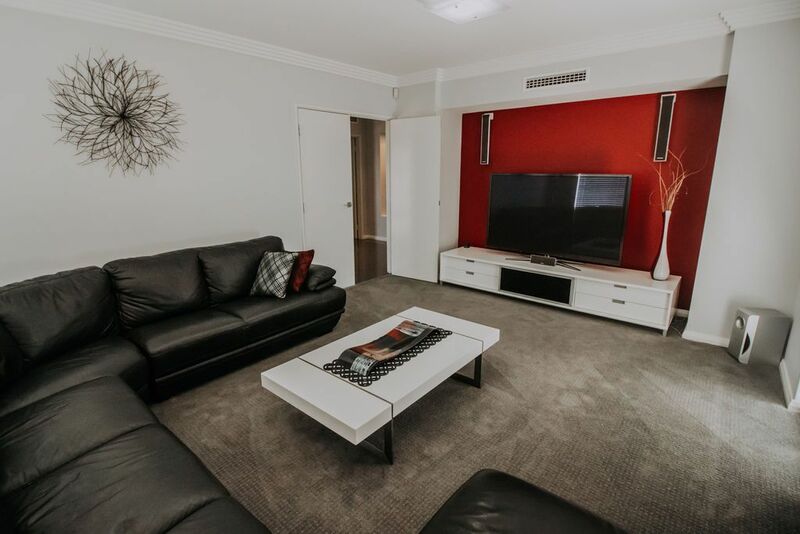 Separate theatre room with double doors to the front of the property. 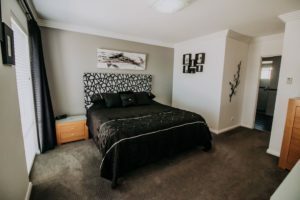 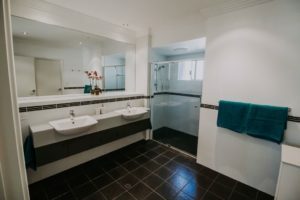 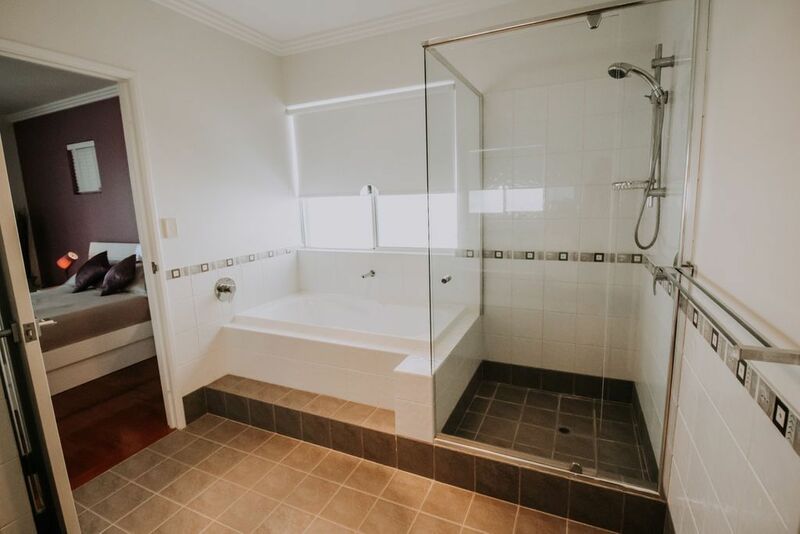 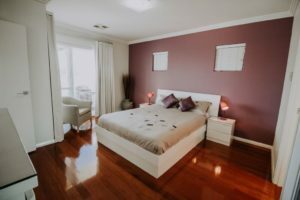 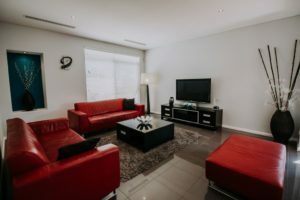 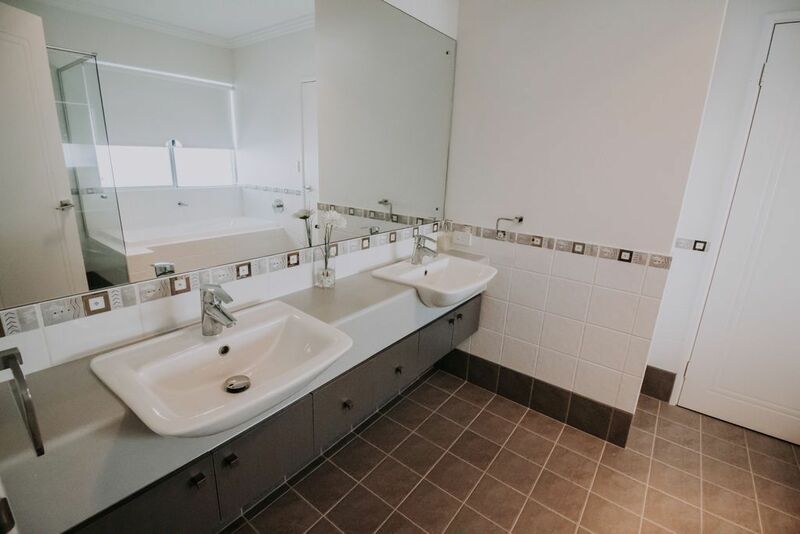 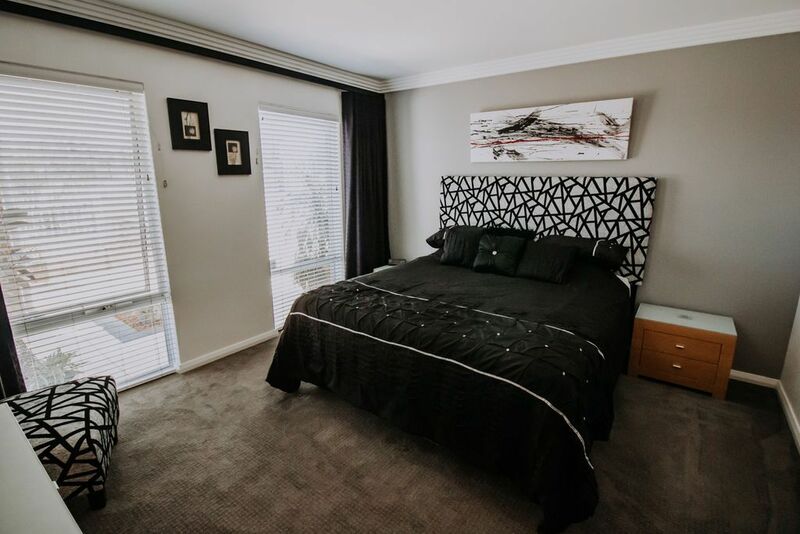 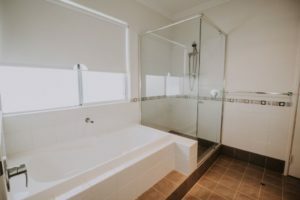 Superb King sized Master Suite with huge walk in robe and luxury half tiled en suite bathroom with double vanities, large shower and separate toilet. 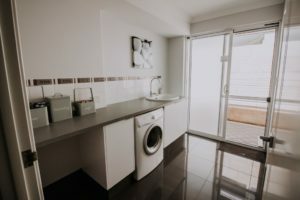 Laundry and powder room also to the lower floor. Access to the rear garage with high ceilings and extra storage space. 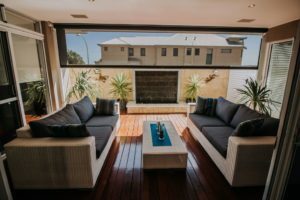 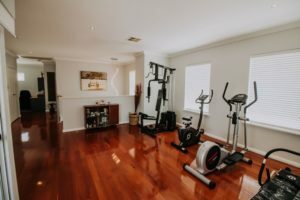 Blackbutt timber flooring flows from the staircase up to the second floor, throughout all the bedrooms and the upper living area. 2 Further queen-sized bedrooms to the upper floor with mirror sliding robes. One of the bedrooms has a 2-way bathroom which is ideal as a guest room. 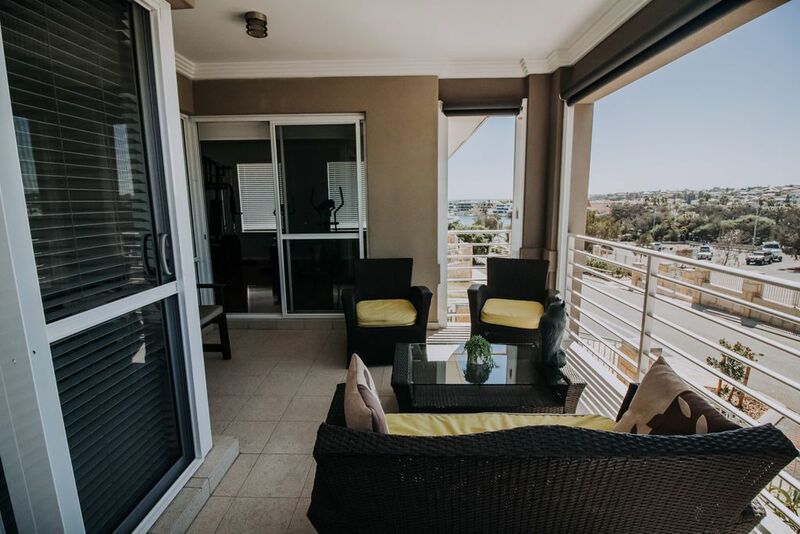 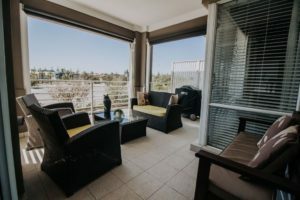 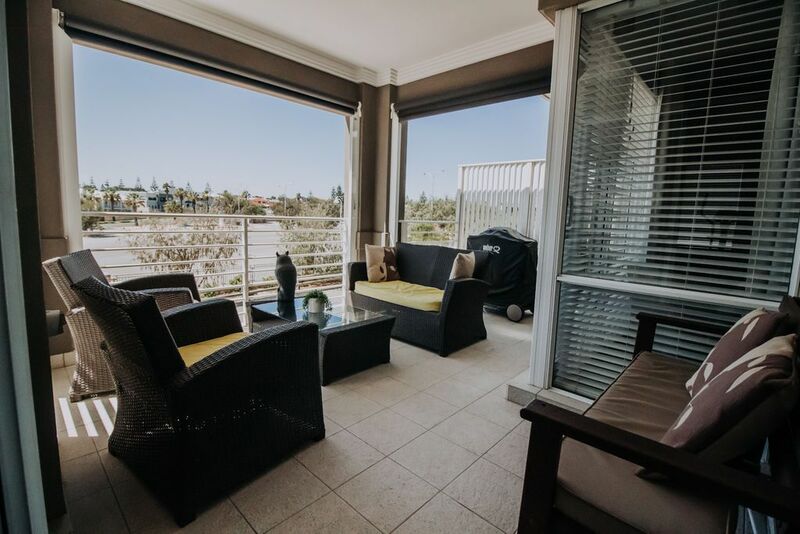 Large study nook and living area which opens onto the upper balcony with café blinds and superb views of the Marina and ocean. 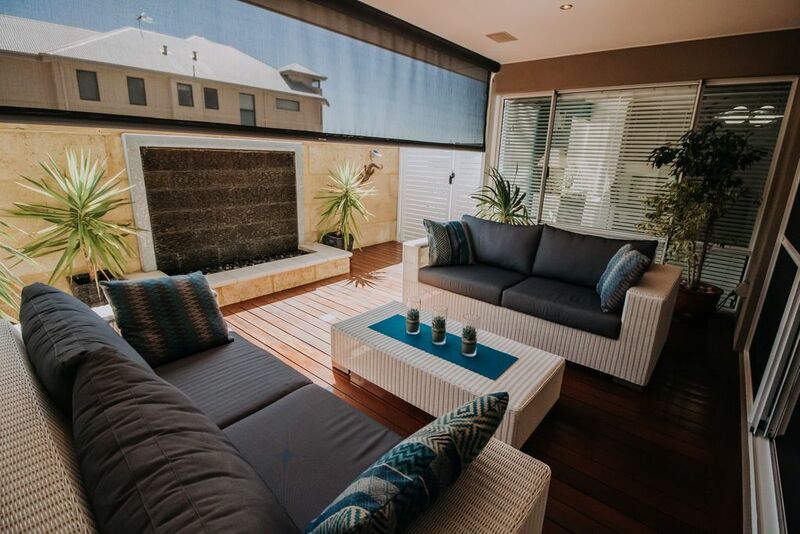 low maintenance courtyard gardens with side alfresco area with timber decking, water feature and remote controlled café blind. Zoned reverse cycle air conditioning throughout the home.